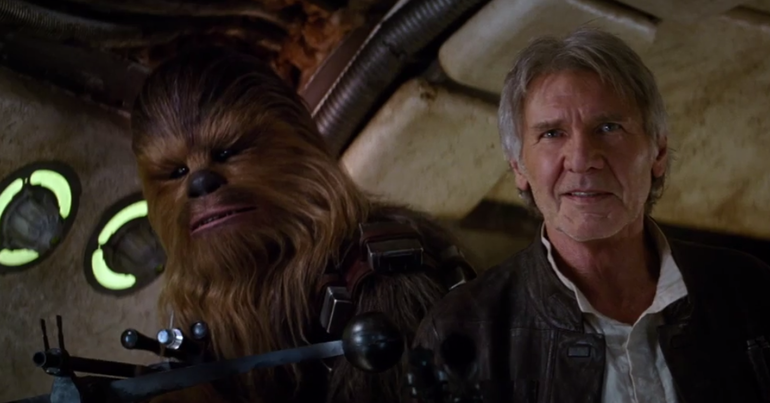 So there’s a new Star Wars trailer that came out last night. I’ve included it at the bottom of the post on the million to one chance you’re reading this post without having seen it. Ha. The trailer and the subsequent placing of tickets for sale broke a whole lot of online ticketing services. I did manage to get opening night tickets myself, but saw where a lot of friends who actually waited for the appointed time got locked out. Pro tip: On a timed event like that, ALWAYS check early. I got my tickets almost two full hours before the time they said tickets would be available. I know a lot of old time Star Wars fans (like myself) are freaking out (in a good way) about the new movies. Don’t get me wrong, I’m psyched, as I’ve seen all six in the theatres when new. However, the one thing I’m looking forward to more than anything else with these movies is not Fisher, Ford, or Hamill being in them. The biggest thing that I’m excited about is that I’m going to be able to take my kid to see one. 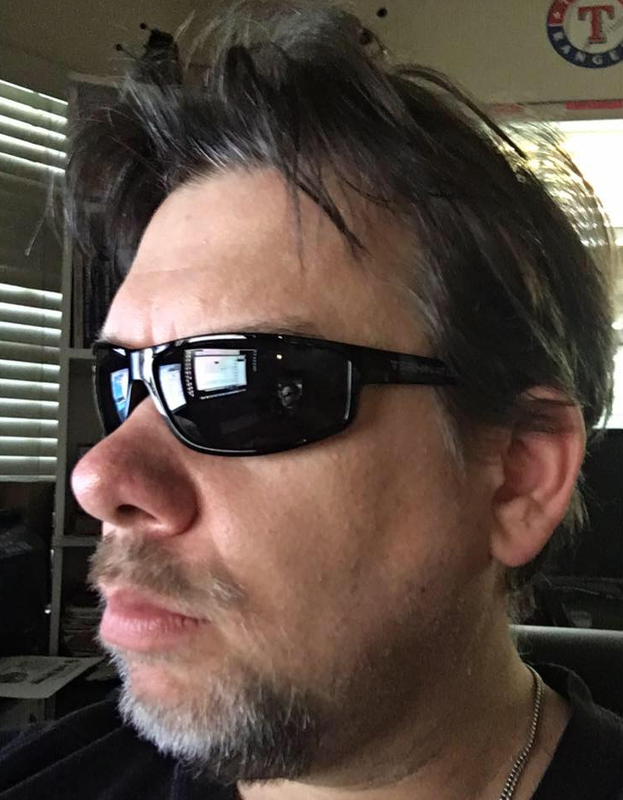 Having seen the original in theatres when I was 12, and now that I’m 50, I’m glad to be able to pass that on. My daughter was born about a month before Episode III came out. It made me sad in that I knew I wouldn’t get to take my kid to see a new Star Wars movie. Now I can. I’m quite happy with that. I showed her the original movie about a year and a half ago, and this summer, we watched the remaining five movies, so she’s seen all of them. We didn’t touch on any of the secondary media at all, as quite frankly, there’s too much of it, and I didn’t want to confuse her. Just give her the movies, and we’ll go from there. One other thing about the movie that I’m also excited about. 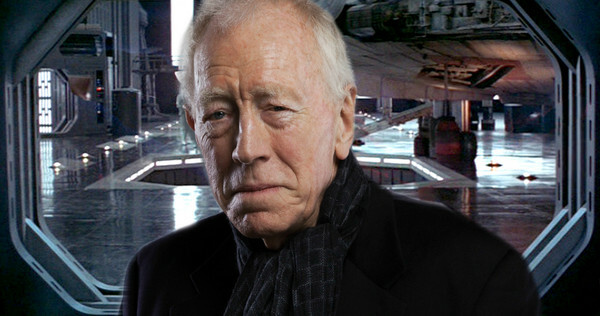 It’s the actor Max Von Sydow. He’s had ZERO traction in any of the press, he’s not in any of the trailers, but I love that guy. Given he’s not being talked about, I expect he’s someone they’re keeping a secret for a reason. He’s probably some high level Sith or something like that. Which will be badass, I think. 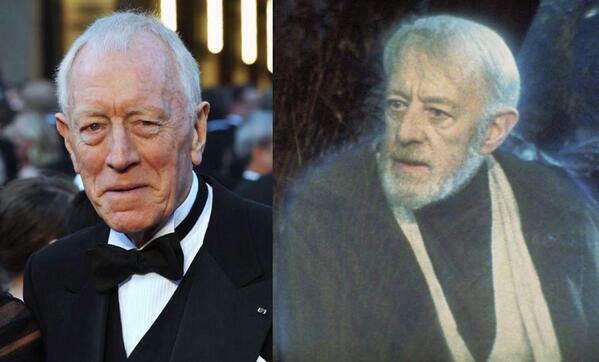 There is another rumor that he’s going to be playing “ghost” Obi-Wan Kenobi, as this pic shows that with a little makeup and digital trickery he could easily be turned into the Alec Guiness version of the character. I could see that, but my gut feeling says it is not him. One of the main reasons I like him is that he’s been in two movies I liked from the 80’s. He played Ernst Stavro Blofeld in the “fake/remake” James Bond movie “Never Say Never Again” alongside Sean Connery. 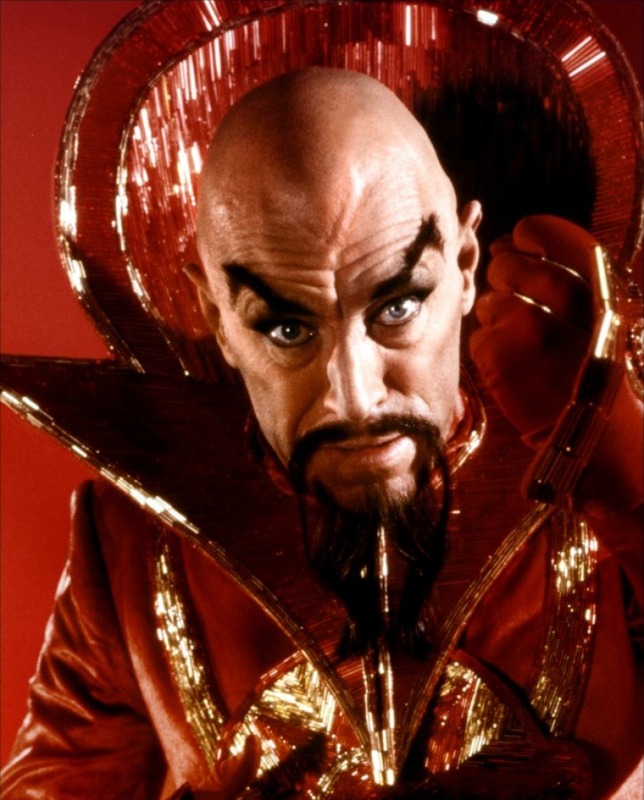 He also was Ming the Merciless in the 1980 version of “Flash Gordon”, which I REALLY liked. I think he was PERFECTLY cast there.